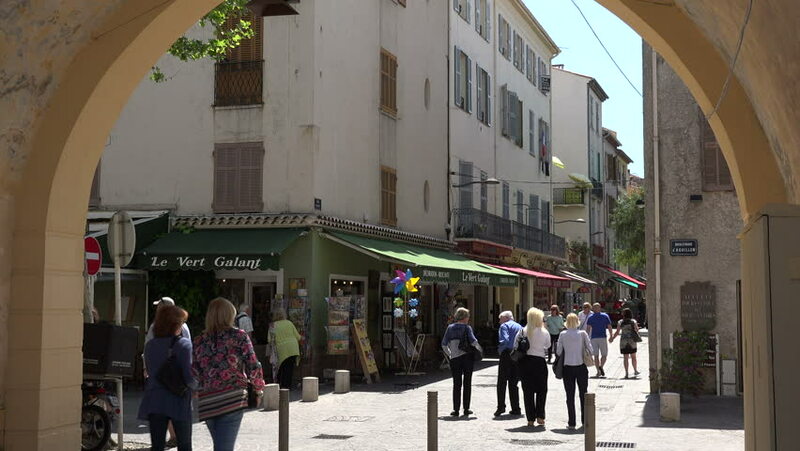 ANTIBES, ALPS MARITIMES/FRANCE - APRIL 29, 2015: Unidentified tourists walk along typical street in old town. Antibes was founded in 5th century BC by the Greeks. 4k00:19NEW YORK - APR 7, 2015: Boss, Clarks stores, window displays downtown, Houston Street, people walking, slow motion 4K, Manhattan, New York City. Manhattan is the most densely populated borough in NYC. hd00:24Shopping in Capri, number 3 in collection. Capri, Italy. June 2012.
hd00:12SYDNEY, AUSTRALIA - FEBRUARY 01, 2014: Unidentified tourists visit The Rocks. The Rocks is a popular tourist destination near the harbor. 4k00:10VIENNA, AUSTRIA - JUNE 6, 2015: 4K footage of unidentified people on June 6, 2015, in Vienna, Austria. In 2013, Vienna was ranked the world’s most livable city for the fifth consecutive year. 4k00:15New Delhi, India - March, 2017: Running train in New Delhi suburbs, India, window view.